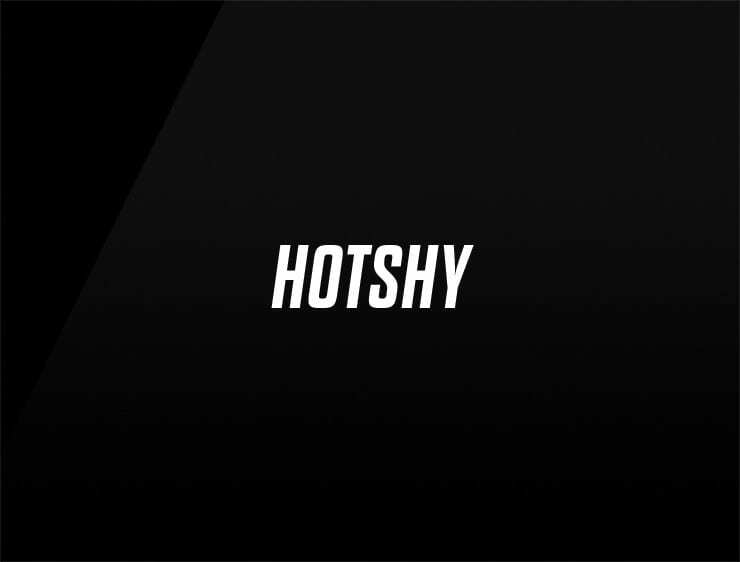 Rooting from opposites ‘hotshy’ daring to be more than ‘hot’ and ‘shy’. It evokes the sounding like the Persian expression for ‘to be’ or ‘to exist’. Possible fits: Dating app, Fashion, A publicity firm. A supplement brand.